For centuries, human beings have been transcending the trappings of the body to reach a state of being that is truly amazing and out of this world: astral projection. Records indicate that astral projection was in use by the ancient Greeks and ancient Egyptians. But it is arguable that human beings have been performing astral projection since the dawn of human kind. 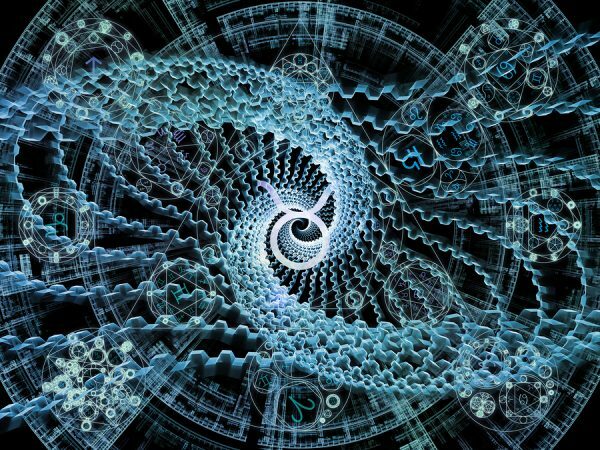 Human beings have used out-of-body experiences to expand the consciousness beyond the limitations of the physical body. Here we’ll discuss what astral projection is, its wonders, and any potential dangers. We’ll also give you a guide to how you can become an astral explorer. Astral projection (also known as astral travel) is considered an out-of-body experience (OBE) where the soul separates from the physical body and is capable of travelling throughout the universe or astral plane. These out-of-body experiences are willful and is a way to harness the powers of your consciousness to transcend the limitations of the physical body. What some call the consciousness or the soul is known in this field as the astral body. Through training, people are able to lift their soul out of the physical body. By separating from the earthly body, you can further enhance and explore beyond the limits of the consciousness. For some people, astral projection is a way of achieving true telepathy. By freeing the soul from the limitations of the physical body, astral travelers are also able to free their consciousness. The everyday barriers between human beings, like the mind and language, can be transcended. This allows different astral bodies to communicate to each other and experience each other’s consciousnesses. There are also some who harness the powers of out of body experiences to reach the astral plane. The astral plane is a dimension where everything exists, from celestial bodies and demons, to the purest waves of energy. The astral plane is both space and the dimension between our world and the next. The difficulty of breathing is not necessarily a danger of astral projection but rather something that some travelers have experienced. The most plausible cause of labored breathing is that the mind is trying to grapple with the separation of mind and body and makes the user sort of catch their breath. But this does not mean that there is a danger of stopping breathing. The death of the physical body is another concern that some explorers have, but harm to the body won’t happen because of astral projection. The only harm that could come about is if an intruder came into your room and committed harm while you are astral projecting. Since with astral projection your consciousness could be too far to hear an intruder, it is best to practice this in a safe space. The death of the consciousness is another fear that some people have. 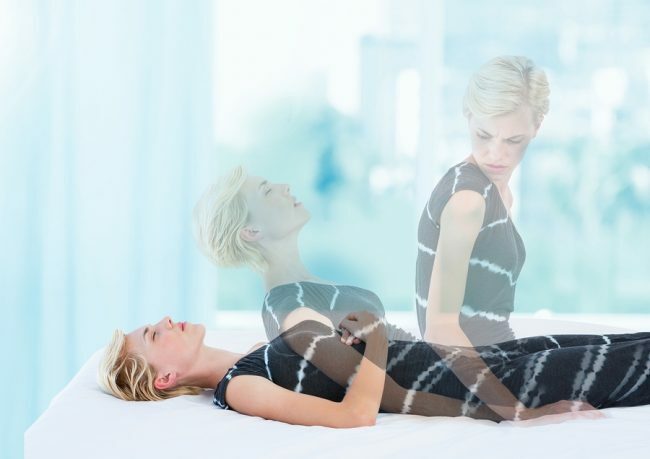 Some believe that if one dies during astral projection, then the body will also die. If this is true, none have survived to tell it. But the likelihood that you might be in danger of this is very minimal, and there are measures that can be taken to protect one’s body while exploring. Being on the astral plane can sometimes put you in the same dimension as negative spirits with the intent to harm. Another potential danger is that of possession. However, a demon cannot simply invade the body while you are on a journey. It may delay you from returning to your body, or try to prey on your weaknesses until you give way to possession. But with the right mindset and protective forces on your side, you won’t be vulnerable to these dangers. The first step is to reach a hypnotic state. To get there, you need to be in the state between waking and dreaming. You can try to reach the hypnotic state right before you fall asleep, but some people say it is easier to get there right after you first wake up. Once you are in a hypnotic state, you must practice mind over body. With your eyes closed, imagine your hand. Then using just your mind, imagine moving your hand, flexing and curling each finger. Continue this technique with just your mind and imagine moving other parts of your body, from the other hand, down to your arms, legs, and feet. As you move toward the state of release, you might start to feel vibrations. This is nothing to fear. These vibrations are the astral body beginning to separate from the physical body. Get comfortable with the vibrations until you can control their frequency and start and stop them with your mental willpower. When you’ve mastered your vibrations, you are ready to elevate your astral body. Imagine your soul standing up out of your body and walking across the room. If you can do this, you’ve successfully started an astral projection. However, this is the hardest step, so it may take time and practice. With enough dedication, you’ll get there. Every soul is anchored to the physical body by a silver cord. This silver cord can never be severed, meaning you can never be separated from your body without a means of getting back. When you first reach the state of astral projection, you want to get a feel for following the silver cord back to your body, so that you become familiar with the sensation. Once you can astral project, you can start exploring. Take baby steps at first so you feel comfortable. Walk through the rooms of your house, then further into the neighborhood, until you are secure enough to explore the astral plane. Before you launch into your journey, imagine yourself surrounded by a soft, glowing light. This is your shield, your protection against the darkness. With this shield enveloping your soul, you are ready to soar to new heights, or anywhere you please, to explore the astral plane.